Its wedding season (yes, that’s a thing)! And its time for merriment and celebration! 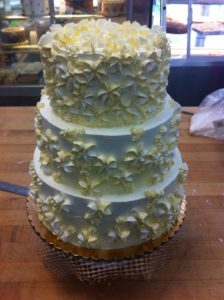 There is a reason why wedding cakes are such an integral part of marriage celebrations — they have been a part of weddings since the inception of the ceremony itself — therefore every wedding cake baked by Susan is special, unique, and made with love….